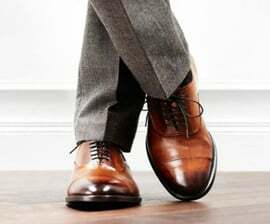 Blanche Oxford Mens Dress Shoes by Escape. These lace ups are perfect for adding style to your closet. With soft leather uppers this is a smart-looking option for any stylish outfit.